The Government has published a highly sensitive draft National Planning Policy Framework for public consultation. It represents the biggest shake-up of planning for over 50 years and CPRE believes it will place the countryside under increasing threat as the economy recovers. In June 2011 CPRE submitted comments on the Government’s proposed Draft National Planning Policy Framework. The Campaign to Protect Rural England (CPRE) today (Wednesday) launches new research demonstrating how well over 4,000 full time equivalent green jobs could be created by a UK deposit refund system (DRS) for drinks containers . The findings are being presented by waste consultants Eunomia at the TUC Climate Change Conference: What makes a good green government? 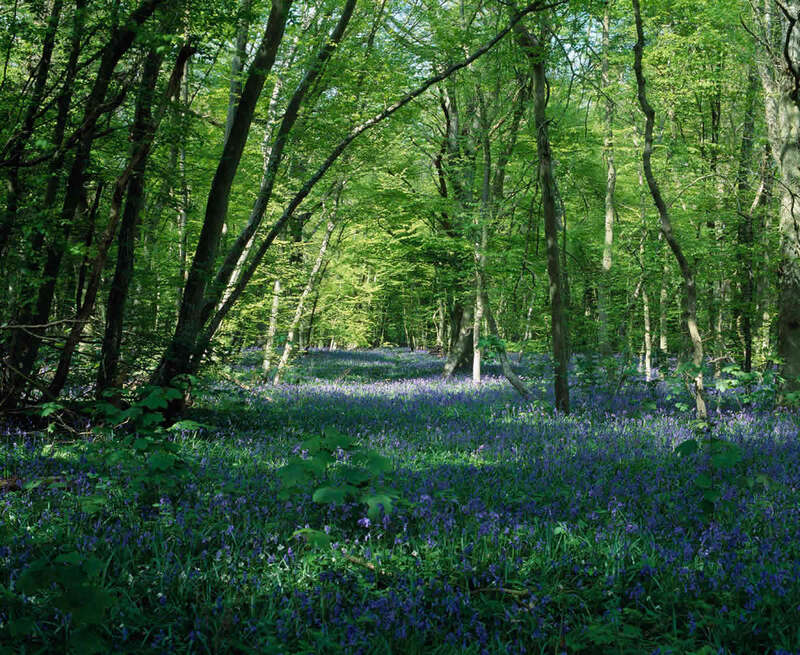 The Campaign to Protect Rural England welcomes the Independent Panel on Forestry’s final report, and calls on Ministers to put its vision into action including by promoting a second National Forest for England. We are grateful to Francoise and Nigel for having answered our plea for more judges. Wilfred and Jean Smith have stepped down after a decade of walking the Avonside streets; who knows, in a few years from now they may find it possible to view churchyards and playing fields without awarding marks out of ten. You may be wondering what the results were of the star count survey we held earlier this year. Over 2,200 people took part – and unfortunately they found that light pollution in the United Kingdom is getting worse. ? ?We want to make our Star Count Week an annual event to bring thousands of people into the campaign against light pollution. And we’re working with the Government to reduce the spread of this intrusive night blight, alongside CPRE local groups campaigning for councils to introduce lighting policies.? ?Want to know what the light pollution in your area is like? We’ve mapped the survey results. The Festival of Nature unleashes the city's wild side this summer when it returns to Bristol Harbourside on the weekend of 18-19 June. The biggest event of its kind in the UK, this festival gives wildlife enthusiasts of all ages the opportunity to explore, enjoy and get close to the natural world – all free of charge. BBC 3D display – Bristol’s famous BBC Natural History Unit has a special display of their new 3D technology. See the next generation of wildlife films, and keep your eye out for some very special visitors! Free IMAX screenings – "Sea Rex: Journey to a Prehistoric World" takes you on a thrilling 50 feet high, 3D journey back in time to explore an amazing underwater universe inhabited by Sea Rex – the T Rex of the seas. Contemporary Sustainable Living Show – Straight from Olympia, the first show of its kind in the South West. In partnership with UK Aware and Forum for the Future, the Sustainable Living Zone has 40 environmental businesses and technologies from across the South West. Get some inspiration for your home. Wildlife Bee Garden – The Amphitheatre will become home to an extraordinary wildlife garden. Build bee nest boxes, plant seeds and buy plants. Free Storytelling with popular performer Michael Loader – Traditional Tales and Spontaneous Stories festooned with an abundance of animals, plus plenty of playful audience involvement. The Green Forum – Bristol's green grassroots community. For the 9th year, now supported by Bristol Water, find over 50 grassroots organisations across the festival site and in the Green Forum tent. Join a group, make a pledge, find a hobby. Food market – Do your Saturday shop, and make a difference. The Festival's food market is a bustling and colourful place, with local produce and hot food from sustainable traders from across the South West. At-Bristol Live Lab – Hook yourself up to a machine that shows your heart beat and muscle impulses, or look super-close-up on your skin, hair, eyes and ears with high magnification cameras. Free puppet shows with the Woodenfingers Theatre Company. Savita Custead, Director of the Bristol Natural History Consortium, who organise the Festival said: "Bristol is the wildlife capital of the UK and the Festival of Nature a much loved date in its summer diary. "This year it's bigger and better than ever – with loads of free hands-on fun for kids of all ages. You can even pick the brains of our friendly wildlife experts and spot some natural celebrities."